Several Client Certification Options are available to meet the needs of Executive Leaders, Managers, Supervisors, Human Resource Professionals, Training Directors, and Hiring Managers. 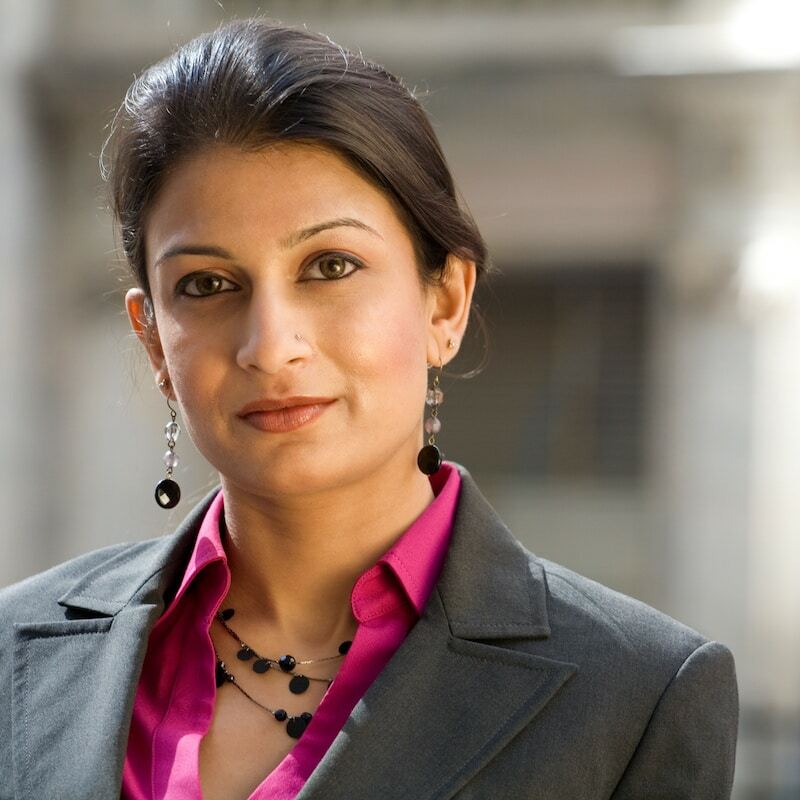 Several Professional Certification Options are available to equip independent Consultants, Trainers, Coaches, and Advisors with the knowledge and skills to expand their professional services and deliverables to new and existing clients. Online Educational Courses are available that improve an individual’s overall Personal Leadership Effectiveness, which is foundational to his or her overall performance, productivity, team efficiency, and bottom line contributions. 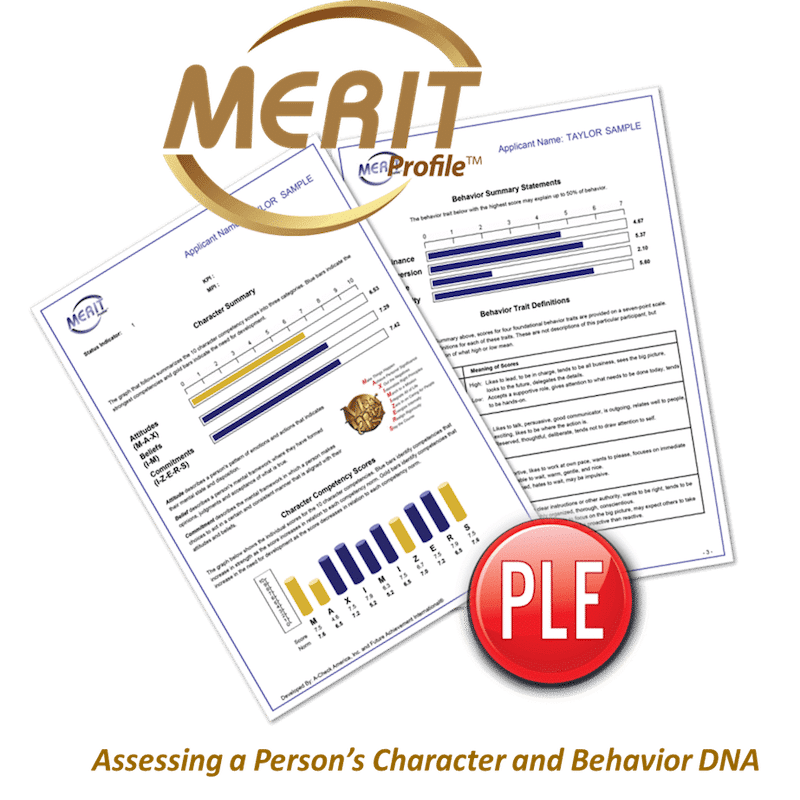 The MERIT Profile Assessment is a psychometric diagnostic tool that assesses ten Character-based Leadership Competencies, four Behavior Traits, and a person’s Attitudes, Beliefs and Commitments. The MERIT Profile Assessment produces a 6-page Recruitment Report and a 13-page Employee Development Report. Please let our Leadership Team know if your Organization is interested in having an in-depth discussion regarding any of these products and services.